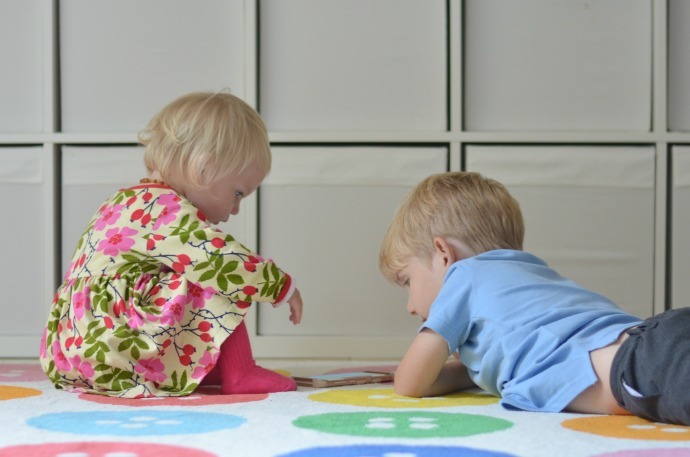 Children that grow up in bi-lingual families tend to find it easier to pick up new languages for the rest of their lives and studies have shown that there is never a ‘too early’ to introduce foreign languages. It was something I always meant to do with Dylan but didn’t find the time so I have been enjoying learning alongside the children thanks to the Pacca Alpaca You Tube channel. 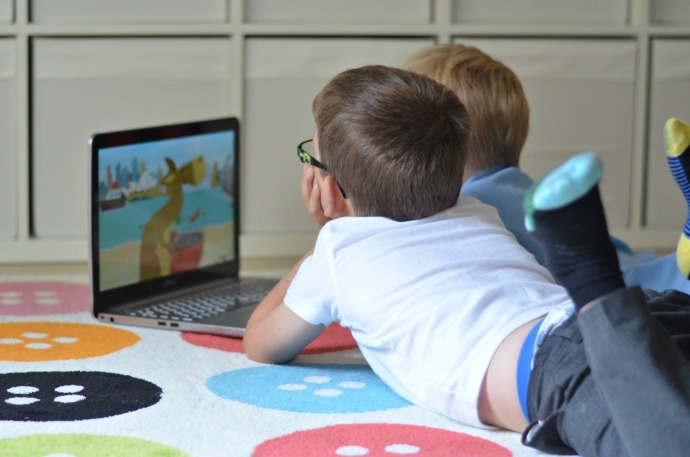 Designed for preschoolers, the Pacca Alpaca channel helps children learn colours, numbers and songs in a variety of languages including Arabic, French and Spanish and the colourful characters capture their imaginations. I have been watching the videos with Finn and Archie, and Cora can’t help but get involved even though she has never shown any interest in the television when it is on. 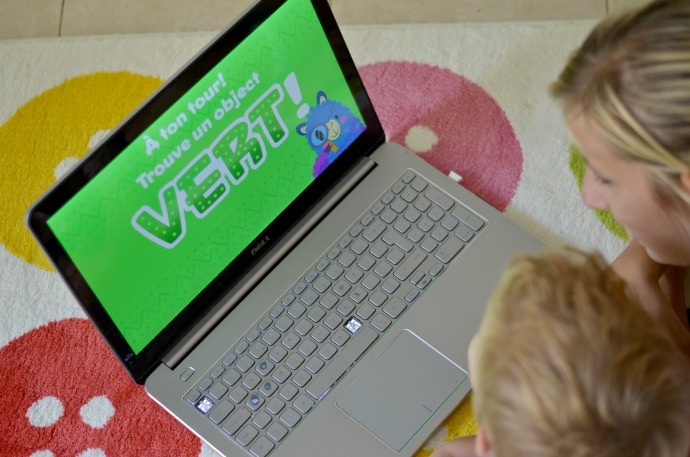 The videos aims not only to encourage children to learn a new language, but also to teach them cultural awareness to help raise a more accepting and inclusive future generation. We love Pacca Alpaca because it is so much more than just a You Tube channel. 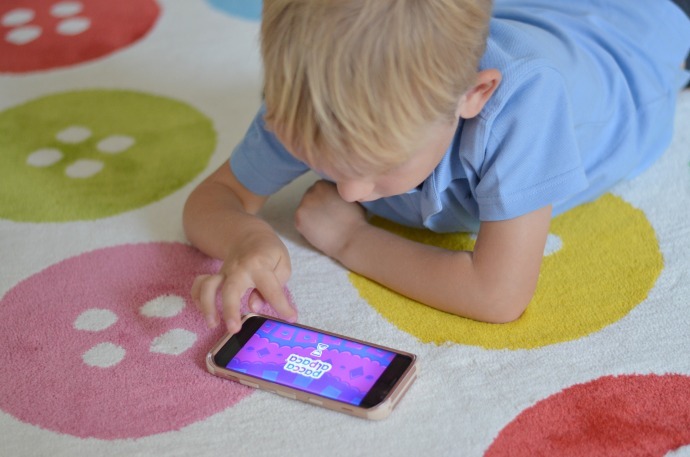 There are two apps - Travel Playtime and Language Learning, which have come in very useful for entertaining Finn out and about, and a website, making it a wider experience for preschoolers. The series is aimed at children from 2-6 years and having three in this age group I love how they all get something different from it. As Dylan learns more about other beliefs at school and through new friendships he has become naturally more curious about other languages and the Travel Playtime app is perfect for giving him an insight into different cultures. Archie is still settling into school with half days and the videos have been a great way to keep his brain active in the mornings before he starts his afternoon sessions. Finn is still a very young two, but the catchy music and the reinforcement of things he is still learning in his own language is great for him. The exposure to other languages isn’t yet aiding him to speak them but listening to them and watching them so early will increase his capacity to pick them up as he grows older. As a mother, I am enjoying learning with my children. I have been watching the arabic videos with the younger two as it is a language that I wouldn’t know where to start with if I was to learn myself. Designed by a mother and academic, Sarah Faisal Al Saud has a unique insight into how technology can be used for good and we love the loveable alpaca character, the easy to use videos and the opportunity to learn something new. 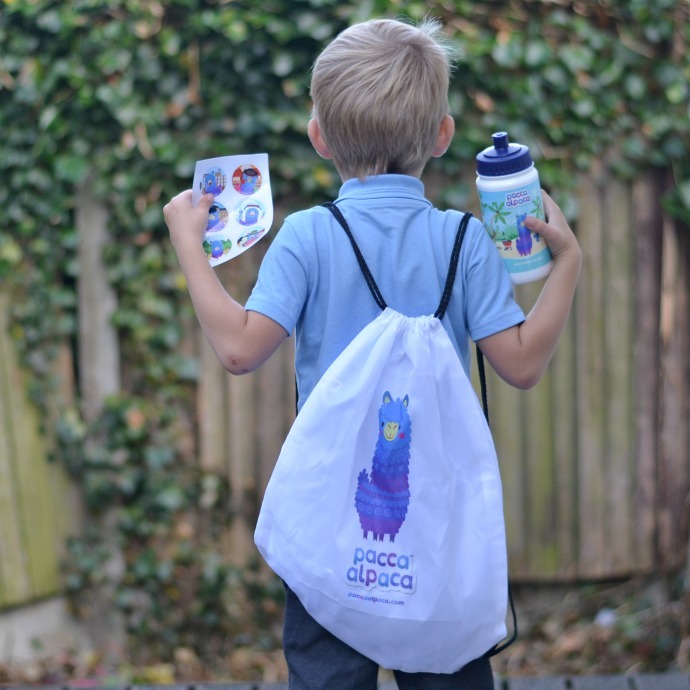 I have 10 goody bags to giveaway and entry is really simple, just subscribe to the Pacca Alpaca YouTube channel (it’s free!) and leave a comment below with which language you are looking forward to learning! T&C: UK entrants only. The 10 prize goodybags consist of a bag, bottle and set of stickers. The giveaway ends at 11:59pm on Sat 7th October 2017. To enter you must subscribe to the Pacca Alpaca you tube channel and leave a comment below. I’ve subscribed, we will check out the Arabic videos as I’m always trying to improve my kids Arabic! I'm awful at other languages and definitely think the earlier you learn them the better. I've taught bilingual kids who seem to find it pretty easy. Congratulations, you are a winner! Can you let me know your email address so we can organise getting a prize out to you?! French and Italian as I've spent time studying, working and living in these countries. Oh my gosh, is it bad that I want to use this for myself? I've never been able to learn a new language, I can't seem to memorise the new words, sounds etc. but maybe this will finally work for me...and of course, the kids! Haha. I would love to speak Spanish since it's spoken in so many countries. ^ I've also Subscribed on Youtube. I've subscribed on You Tube, thanks for the chance to win! I have subscribed and we would love to learn Spanish. I think my daughter would love to learn Spanish. We're going to give Spanish a go. She's already picked up a few words from Dora.